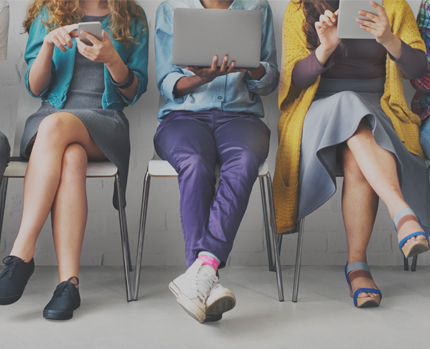 Our Online Certification Program allows free access to exclusive training, providing the opportunity for digital professionals and all members of the community to become experts in the platforms we represent. Familiarize with each platform and its advertising formats. Get Certified on each platform. To provide digital training is to deliver a powerful tool to achieve professional recognition. IMS understands the relevance of such training and is, therefore, deeply committed to free digital education throughout Latin America. Within such framework, IMS has signed an agreement with the Argentine national government to allow easy access to its digital certifications for the whole community. 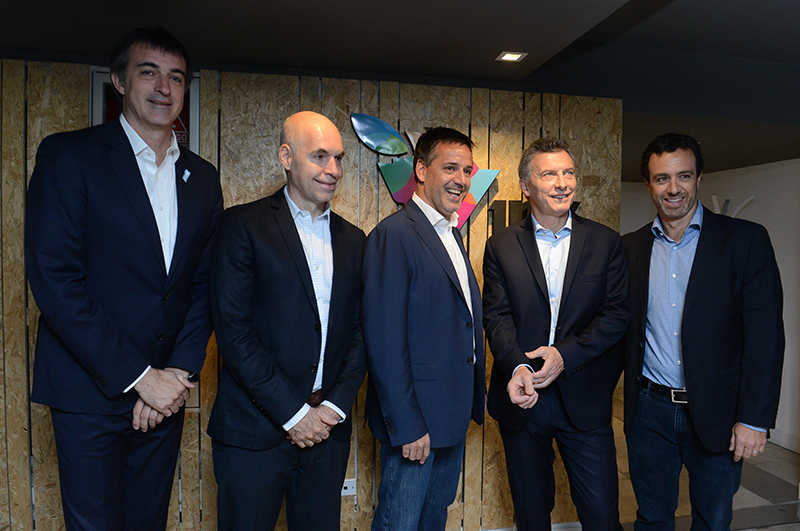 Through the Instituto Nacional de Educación Tecnológica (INET), and with the support of the Argentine Ministry of Education and Sports and President Mauricio Macri, the agreement is the first step to extend the company’s motivational and educative role throughout LatAm. More info.